 The TD Markham Jazz Festival is very proud to present saxophonist Jake Koffman as our last concert of 2018. 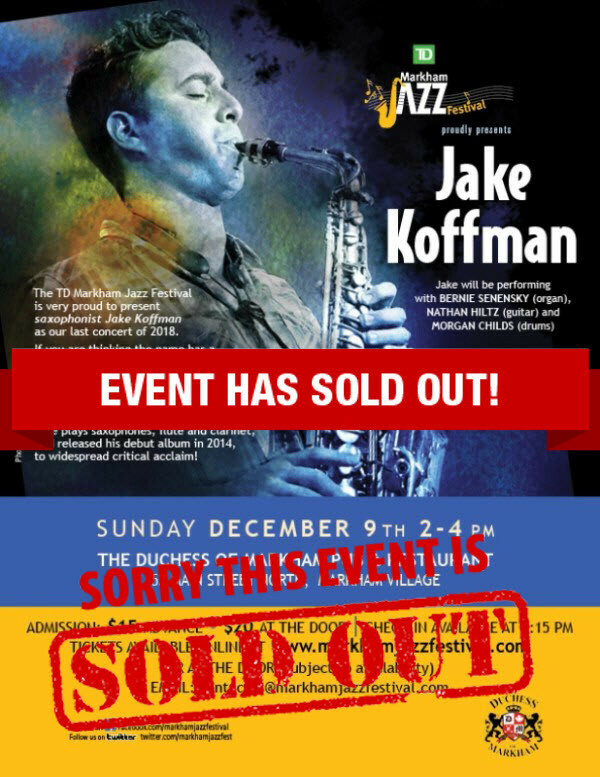 If you are thinking the name has a familiar ring to it, Jake is the grandson of reedman and flutist Moe Koffman, whose hit song “Swinging Shepherd Blues” helped put Canadian jazz on the world map. Jake plays saxophones, flute and clarinet, and released his debut album in 2014, to widespread critical acclaim! Jake will be performing with BERNIE SENENSKY (organ), NATHAN HILTZ (guitar) and MORGAN CHILDS (drums).